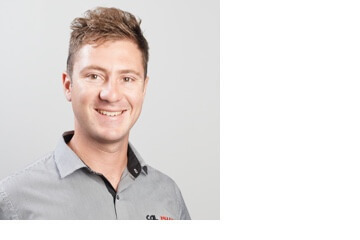 Shane is based in Whangarei, covering CAL>Isuzu truck sales from Puhoi to Cape Reinga and providing customers with fast, local and professional response times. Shane is a very loyal, local product of Northland. He was born in Te Kopuru, and raised and educated in Dargaville before relocating to live and work in Whangarei. Having travelled the Northland area extensively through both previous and current sales roles, as well as high-level Northland rugby commitments, this has enabled Shane to gain a great understanding of the geographical area and people, forming excellent relationships within both the rural and commercial communities. 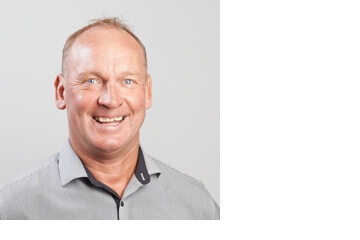 Shane has three decades of heavy transport experience with excellent national contacts, great knowledge of products, suppliers, regulations and rules and understands how important the heavy transport industry is in keeping the nation moving. In his spare time, and weather permitting, Shane can be found with his partner out in his boat exploring the Northland coast. Lindsay comes to us with 21 years of heavy transport experience. Starting from humble beginnings as a storeman with International Trucks, Lindsay progressed through the years from Parts to Parts Manager at TDM, HDPS and Truckstops. Before long, he was lured across to Sales by the National Sales manager at Sime Darby said he was ‘being wasted behind a desk’ and has never looked back. 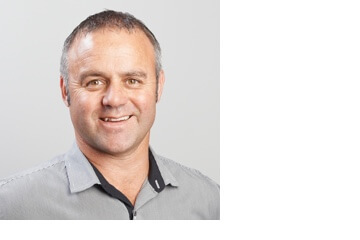 Lindsay has had a couple of very successful years with an opposition brand, and he now joins the number one selling truck brand in NZ and looks forward to the challenges ahead. Away from work he lives an active lifestyle with the gym and golf featuring prominently in his routine. Lindsay can also often be found appreciating quality time with his lovely young family. Growing up in a family that is into heavy machinery, Graham was inspired to pursue a career in the trucking industry. Graham started his career with CAL Isuzu 2012 as a Storeperson, progressing to the role of Parts Consultant. 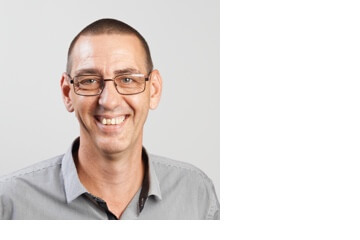 Graham’s wealth of knowledge with Isuzu and other trucking parts landed him a role as a Sales Consultant in our Auckland team. Graham is willing and able to offer you advice on the right truck for your industry. Away from work he lives an active lifestyle, you will find Graham pursuing his passion for motocross and mountain biking. With a background in automotive mechanics, Peter moved into truck parts mid-2000 and ended up spending over 7 years at TDM. 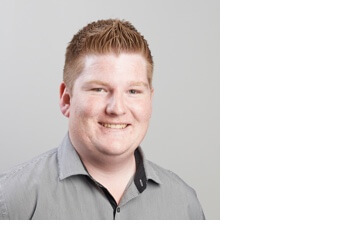 From TDM, Peter moved into Parts departments at Universal Diesel, Vernon & Vazey and Truck Stops and TCL in mid-2011. 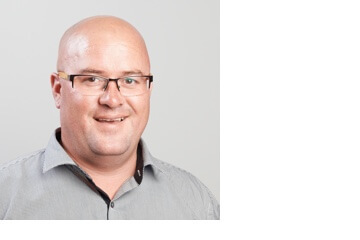 When CAL>ISUZU took over TCL, Peter moved into Truck Sales as he terms it – joining the “Gentlemen’s Club”. When the sun goes down, you will likely find Peter enjoying a meal, a beer and a bit of a banter with family and friends or fellow members of the GM Car club. Pat Coleman has been in the transport industry since the day he left school. He started off as fleet serviceman at Vulcan tyres and then went into partnership forming a very successful new tyre shop called Speedy Lube and Tyre. As the desire to change occupation grew, he sold the tyre shop and bought a small truck sales firm called United Truck. After five years the decision was made to sell to Ashok at Commercial Autos Ltd, where a very good friendship began. A keen sportsman who enjoys rugby and diving especially, he has been selling trucks for more than twenty years and says the highlight is meeting with customers and making lifelong friendships. Malcolm is solely focused on Used Truck Sales, operating out of our Hamilton branch. Malcolm has a long history in the truck sector having started over twenty years ago reconditioning imported trucks in the workshop at Foley Motors. After several years in the business, Malcolm took off the overalls to become Salesmen and finally Manager at Foley’s, before signing off after 12 years, to start his career with CAL. 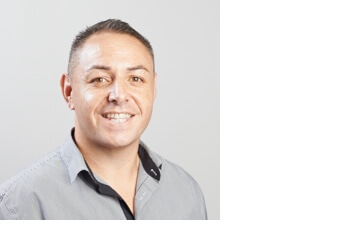 Since 2007 Malcolm has been a feature of the sales team at CAL>ISUZU in either Hamilton or Auckland, always ready to greet a client with a quick joke and a smile. When he’s not on the yard at Hamilton you will find him pursuing his love of all things motor sport or enjoying a little peace and quiet, with a rod in hand. Sam has been around trucks and the transport industry his whole life, completing a qualification in Parts back in 2013. 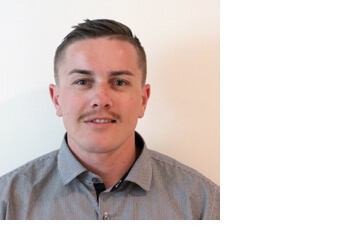 After finishing school, Sam completed a 6 year stint as a Parts Specialist at CablePrice in Rotorua, and in 2017 has taken the opportunity to follow his true passion of becoming a truck Sales Consultant by joining CAL>Hamilton as part of the New Truck Sales department. When Sam isn’t busy learning all about new models of Isuzu trucks, you can find him spending time with his young family as well as the practising the unique skill of upcycling furniture. It is fair to say Graham got his career off to a high impact start as the Technical Rep for DuPont Explosives managing the South Island. From there he has enjoyed time at Firth industries, BP Oil and Caltex before spending 9 years selling large-scale Quarry Machinery and Moxy Dump trucks. 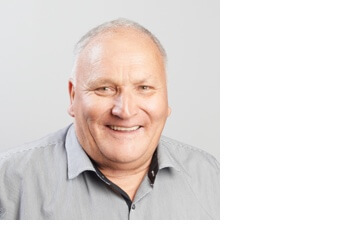 Graham has brought to CAL ISUZU a fantastic range of long-term contracts in the transport, quarrying and construction industries and he is well known and liked for bringing a perfect mix of the professional and the social to all his customer interactions. Having driven trucks from the day he left school it’s safe to say that heavy transport is in Mitch’s blood. Previously being employed by both Fonterra and McFall Fuels, Mitch has worked as a driver and a supervisor, over the years trucking has become a passion for him.